has partnered with to integrate their e-commerce system with Toshiba ACE to enable seamless online ordering. 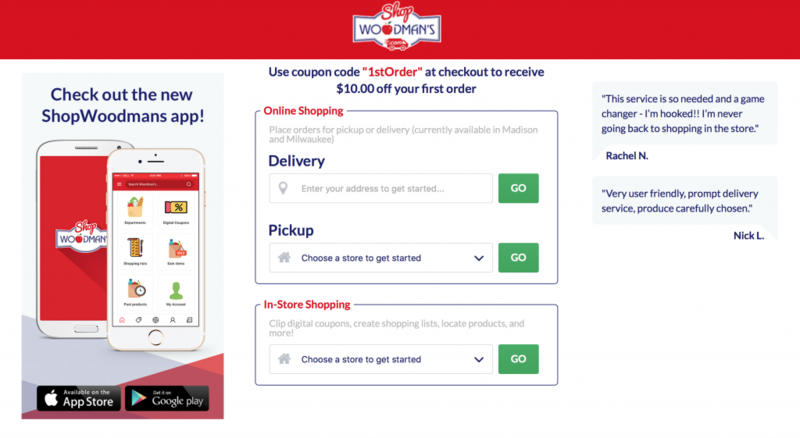 Online shopping has arrived at Woodmans Market! In order to enable utilization of in-store Woodman’s POS system, REDList Solutions developed the POS Integration Server – a standards-based solution bridging the GrocerKey e-commerce system with Toshiba ACE using the Store Integrator framework.